Try to activate a default WP theme for a minute and see if Live Composer works as expected? 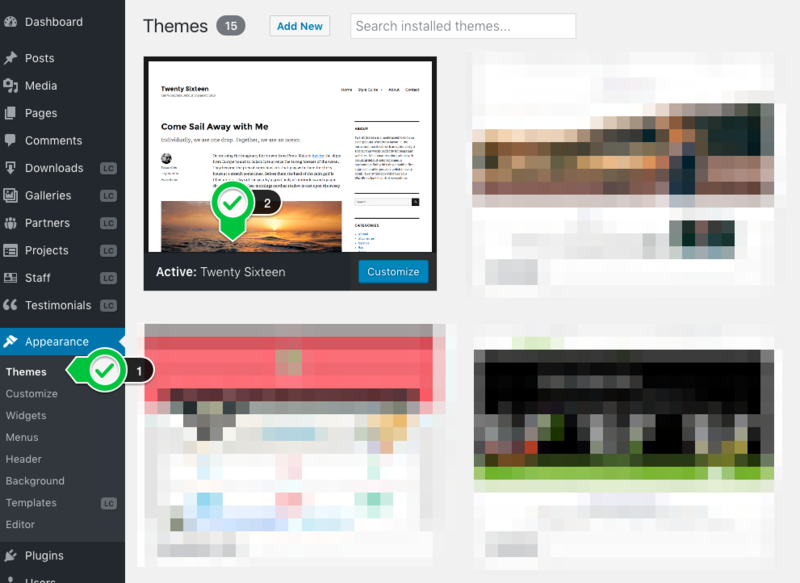 This way you can see if there is a problem with your theme. If there is a problem with the theme, please contact the theme developer. Most likely there is JS-error in their code that breaks Live Composer. Why a third-party plugin or a theme can break the Live Composer functionality? 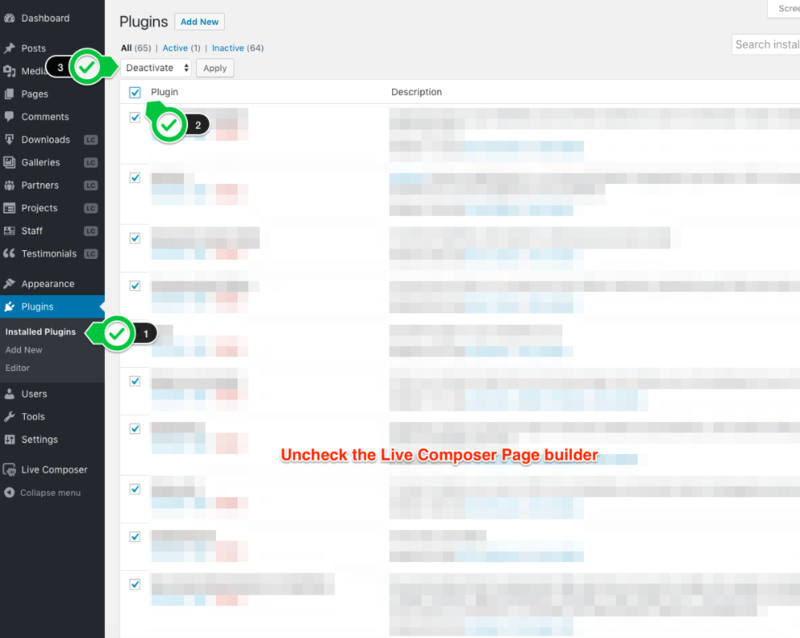 The Live Composer page builder is coded in JS language. This language is very strict about errors. If any theme or plugin generates a JS error, all the code in our plugin stop working properly. When opening a ticket regarding problems about plugin functionality, please mention the answer to the above three debugging checks.